To watch wild foxes as they go about their lives is a thrill to convert anyone to a fox lover. It is not that difficult, if you know how. Here are tips on how to choose a likely spot, by studying all the telltale signs; how to find your fox family, and then how to equip yourself for watching. Then the excitement begins. 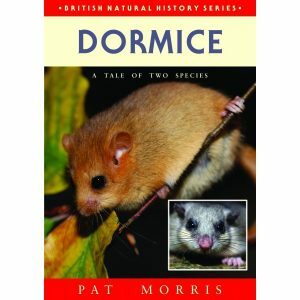 Extent: Paperback, 96 pages with photographs and line illustrations. With the benefit of illustrations, the book reveals the foxy meaning behind what you observe. Why do cubs nose the corners of the adults’ mouths? What does it mean when the ears are out like wingnuts at the side of the head? Why are the foxes clicking at each other? For this new edition the author has updated his information on how to find, attract and watch foxes, as well as how to photograph them and how, using wildlife cameras, you can gain an insight into what is happening with the foxes when you are not able to observe them. 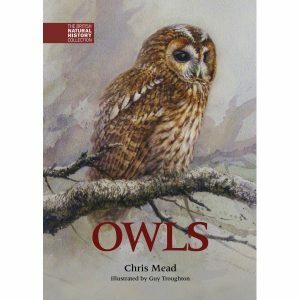 The author also explains how to analyse droppings in order to record the annual diet of your foxes, how to age a fox casualty and how to make casts of their footprints. 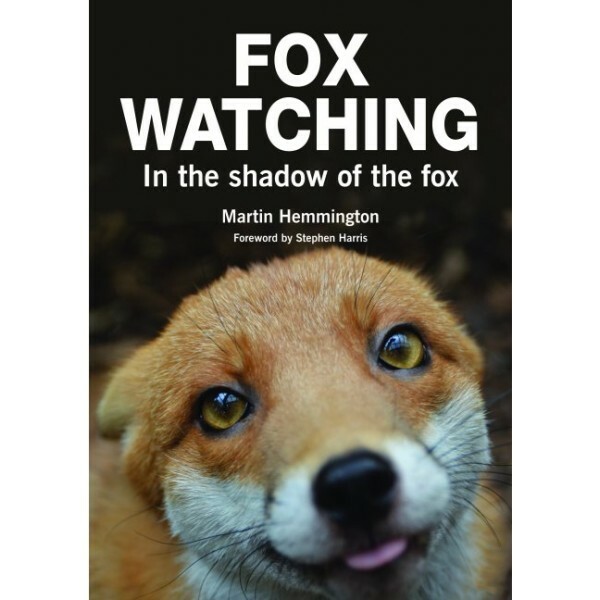 Martin Hemmington had been studying foxes for more than 10 years when he wrote the first edition of this book. His admiration for the fox grew so much that he formed the National Fox Welfare Society to which he has devoted himself full-time for the past 20 years. The society sends out free treatment for foxes suffering from sarcoptic mange and rescues sick, injured, orphaned and abandoned foxes from all around the country via a network of like-minded volunteers. Martin lives in Rushden, Northamptonshire.